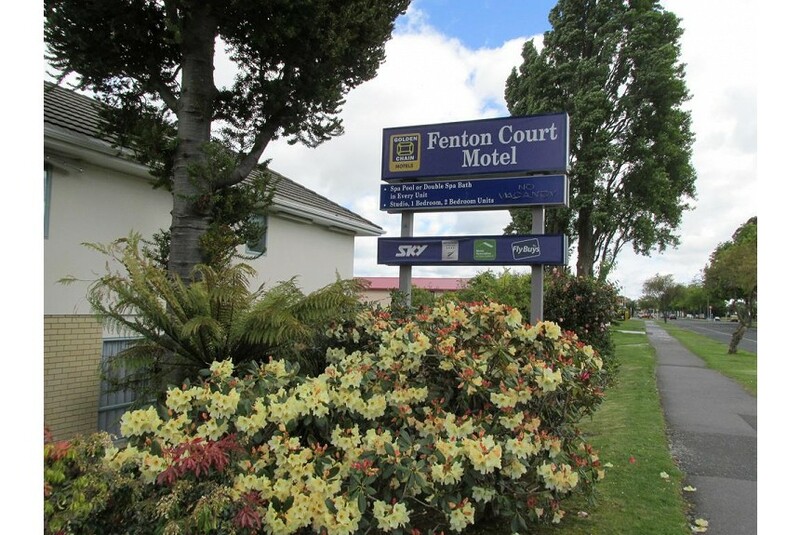 Conveniently located in the heart of Rotorua, Fenton Court Motel offers comfortable accommodation for solo travellers, couples, families and groups. Whether you’re a local or international traveller, your Kiwi hosts will be happy to offer recommendations and directions, or help you make reservations for local attractions and events. Please read more about us or simply give us a call at our motel on Fenton Street Rotorua for a friendly chat.